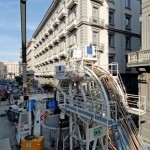 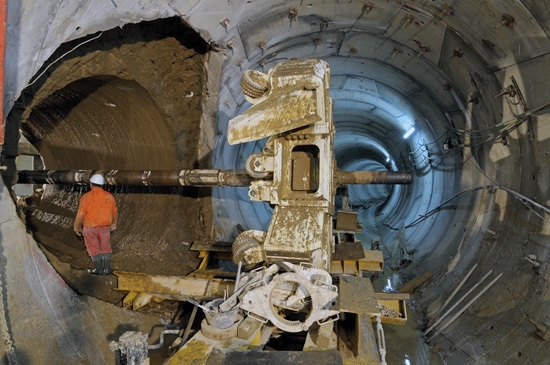 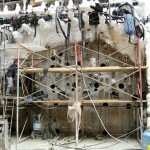 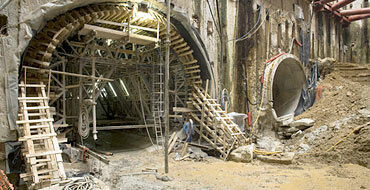 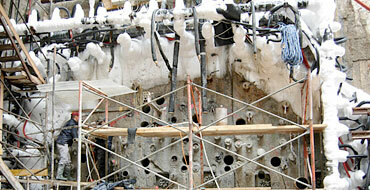 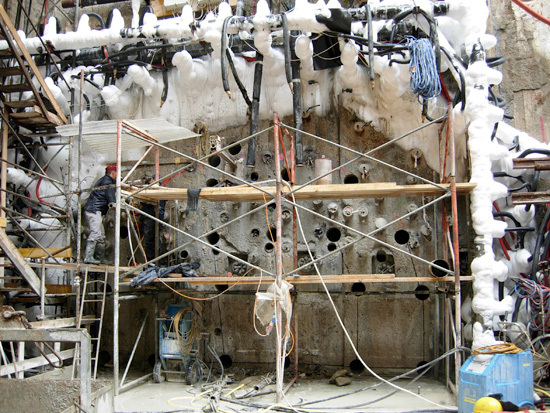 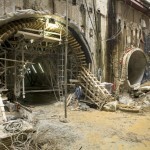 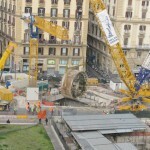 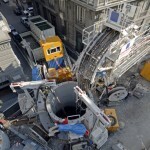 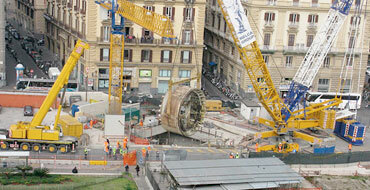 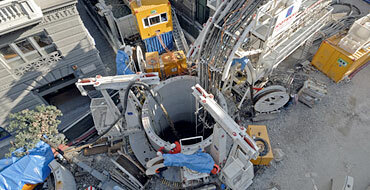 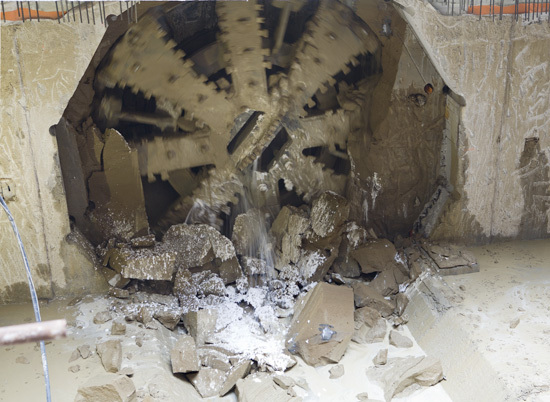 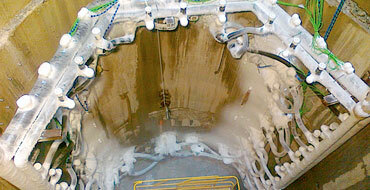 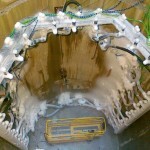 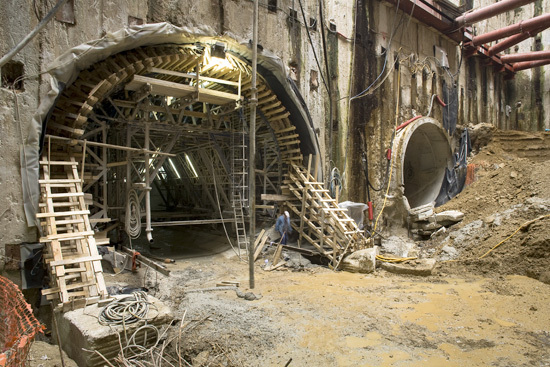 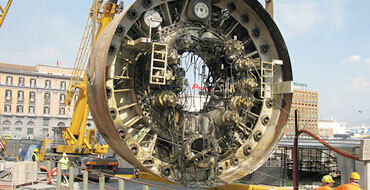 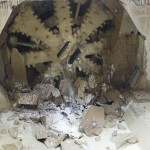 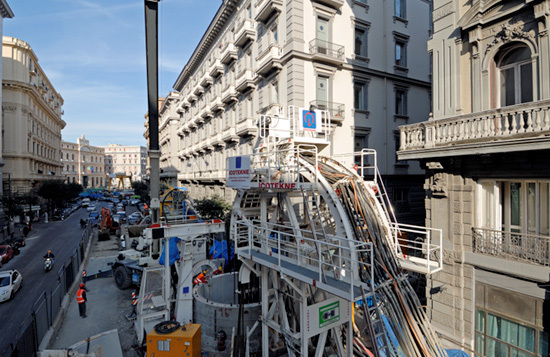 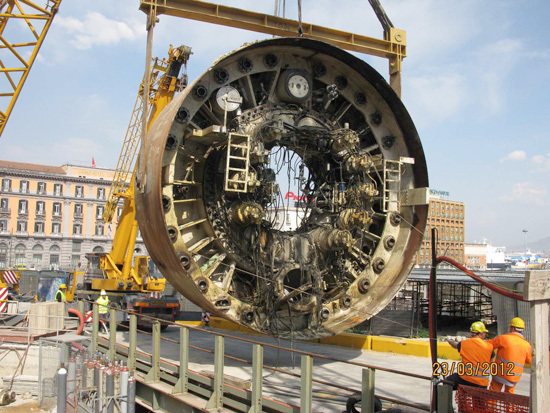 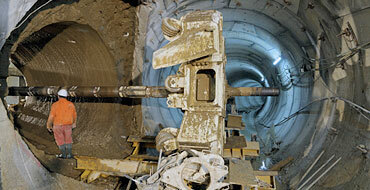 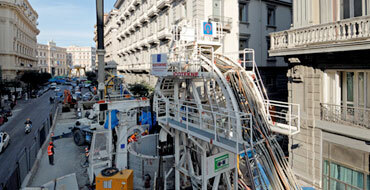 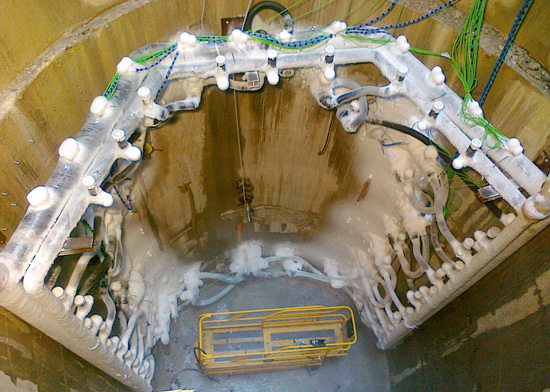 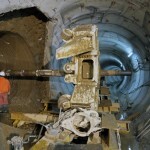 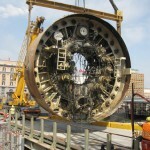 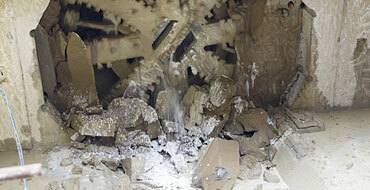 Costuire s.p.a has a comprehensive set of technologies for specialised underground works. 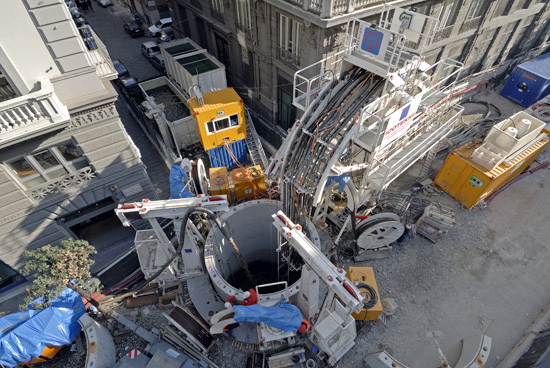 The Group invests heavily in new technology research regarding underground infrastructure in order to offer the best civil engineering solutions to our customers both at home and abroad. 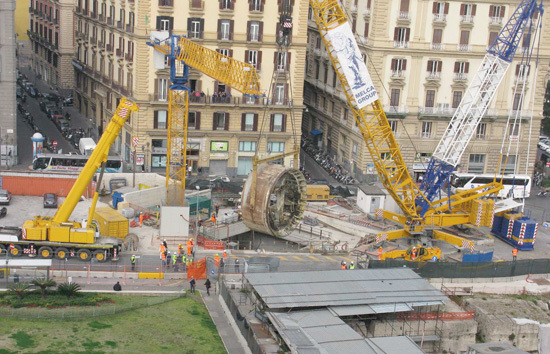 We have employed these technologies with great success on construction sites both in Italy and abroad.